What a gorgeous time of the year to be married! With the fall foliage and crisp air in New England September is one of my favorite months of the year. Add in some love and you have the perfect recipe for wedding season! along with one of my favorite photographers, Bharat Parma http://www.parmarphoto.com/ I am so honored to have been a part of so many beautiful weddings and look forward to more! THANK YOU TO ALL OF MY BEAUTIFUL BRIDES! 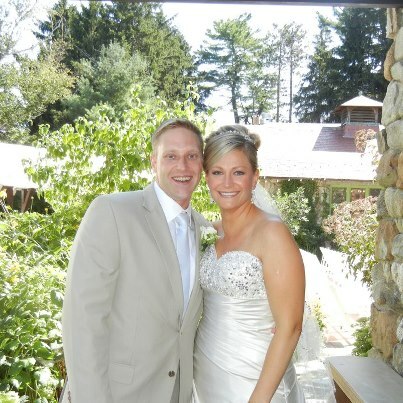 This entry was posted in Boston Weddings and tagged Bennoit & McCarthy, Boston Makeup Artists, Elks Bass Rocks, Hitched Studios, Make-up Artist, new england, Parma Photo, Stoneham, to make beautiful, Turner Hill, willowdale estate.